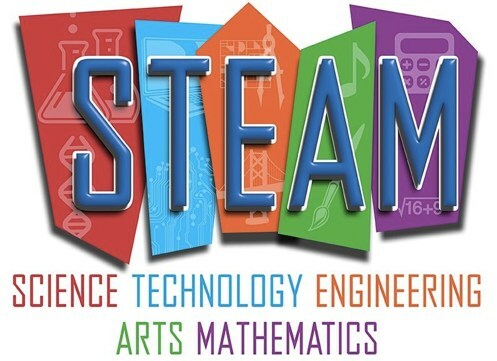 Please join Pasemann Elementary as we host STEAM night. Stations will be set up with staff supervision for Science, Technology, Engineering, Arts and Math events. 5:30-6:00pm P.A.T. will provide hot dogs, chips and a drink.